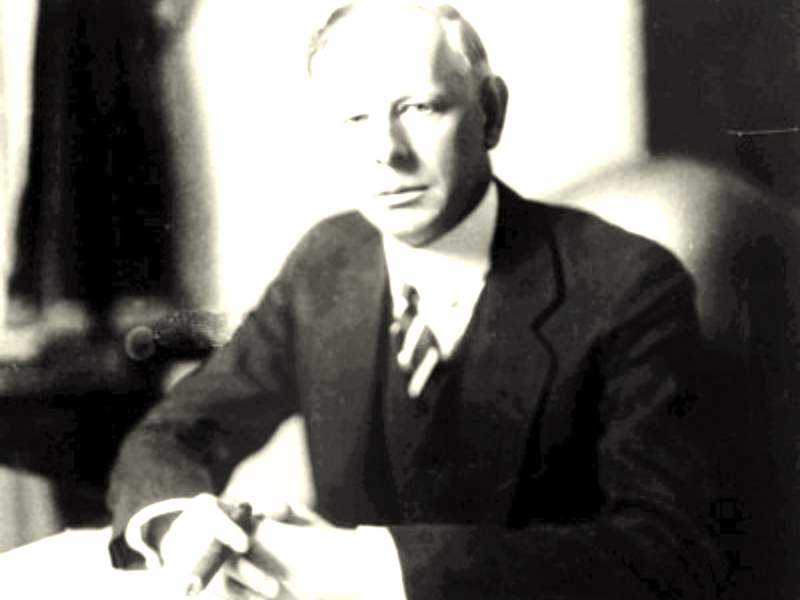 During his lifetime, Livermore gained and lost several multi-million dollar fortunes. 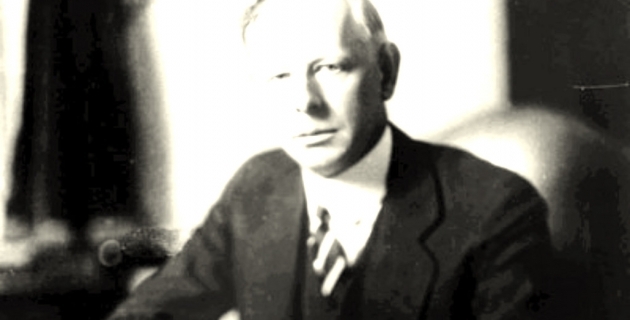 Most notably, he was worth $3 million and $100 million after the 1907 and 1929 market crashes, respectively. He subsequently lost both fortunes. Apart from his success as a securities speculator, Livermore left traders a working philosophy for trading securities that emphasizes increasing the size of one’s position as it goes in the right direction and cutting losses quickly.